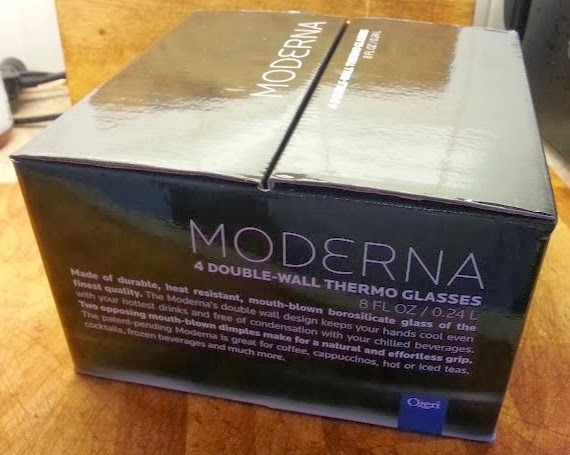 Ozeri have sent us the Moderna 8oz Double-Wall Thermo Glasses to review. We've previously reviewed the Curva Double-Walled Thermo Glasses and these are a perfect compliment. Whereas the Curva all have an individual and distinct pattern, the Moderna glasses are more classic, straight-edged except for dimples on each side which assist with grip. 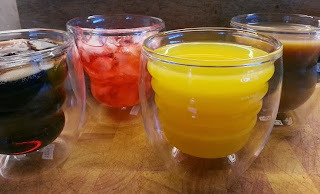 The glasses are made from Borosilicate glass, which is the same as Pyrex and can withstand different temperatures. It means you can use them for everything from soup and coffee to ice cream sundaes. You can even put them in the freezer if you wish. Borosilicate glass is far tougher than regular glass. They can be microwaved and washed in the dishwasher, and they're shatterproof, so if you do drop and break one, it shouldn't smash into a bazillion tiny pieces that spread across the whole room. 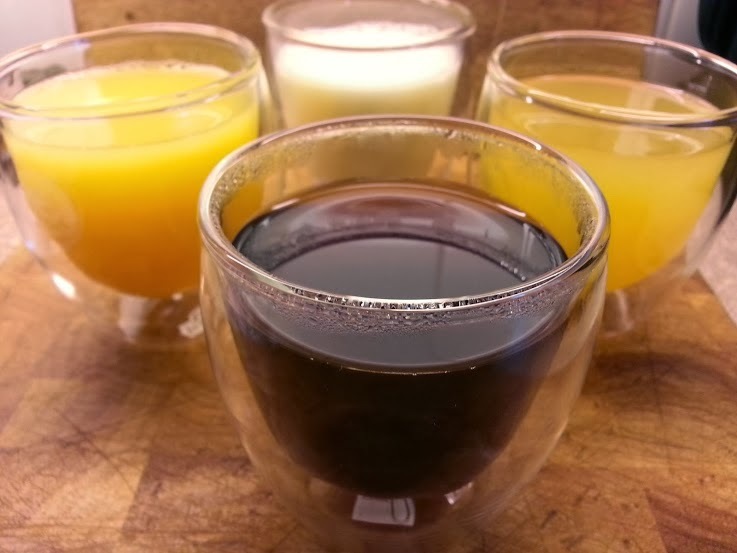 Because of the double-walled design, condensation doesn't form on the outside and hot liquids won't burn your hands. 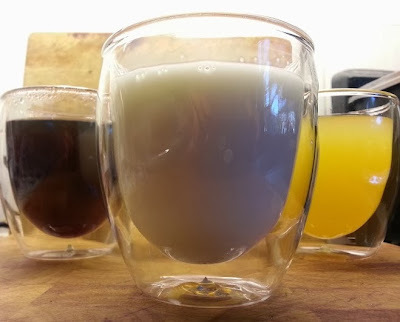 The glasses are hand-made, so each one is slightly different and unique. This really adds to the charm. We think they're a gorgeous thing. They look and feel lovely. They aren't cheap, but they're reasonably priced, something beautiful and special to have, and make a fantastic gift. 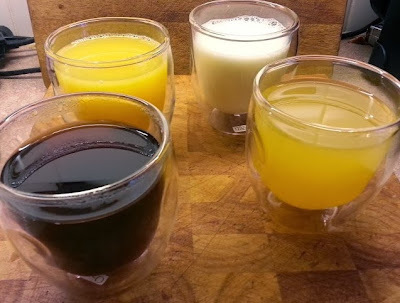 Ozeri Moderna Double-Walled Thermo Glasses are currently available to buy on Amazon for £24.95 with free delivery. Are they microwaveable and dishwasher safe?